Connie Prince Digital Scrapbooking News: Wednesday Game, Sales and a Freebie! Wednesday Game, Sales and a Freebie! Welcome to our weekly game! 1. 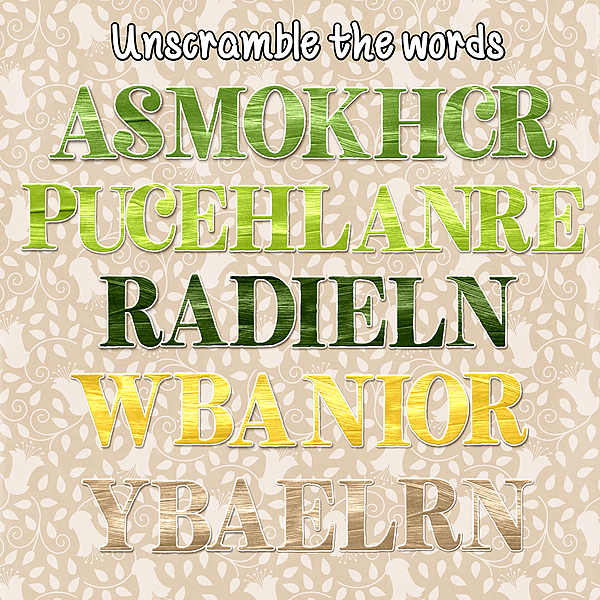 Take a look at Connie's #2018 March and unscramble the words. They are about the upcoming holiday. Today is the last day of Connie's Birthday Sale! Today is the last day to grab the March Grab Bag! 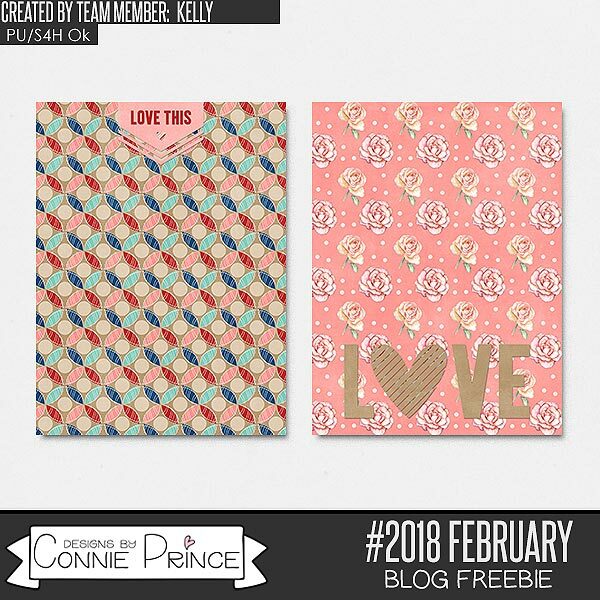 And it's also the last day to grab Connie's Template bundle before it's broken apart! Kelly made you journal cards using #2018 February!